In the forest with mom and Villem. I made an effort to conceptualise initially on the figure what i believe happens in activity settings, what are affordances and how they relate with mediation and emergence of tools. This theoretical framework is based on the neurobiological findings of embodied simulation of humans (see Gallese et al. 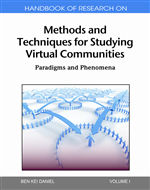 ; Iaccoboni), ideas of mediation and tools and imaginations expressed by Vygotsky, ecological psychology conceptualizations of affordances, events and meanings (Gibson; Heft; Chemero), conceptualizations of affordances from computer-based action (Gaver; Wiredu; Vyas et al., etc. 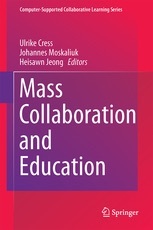 ; Arminen & Raudakoski), activity theory and activity systems (Leontjev; Kuuti; Engeström), cultural semiosis (Lotman; Stecconi), psychology (Neisser). I believe that we can look at the affordances as the constraints we create for ourselves in the functioning of the current activity system. 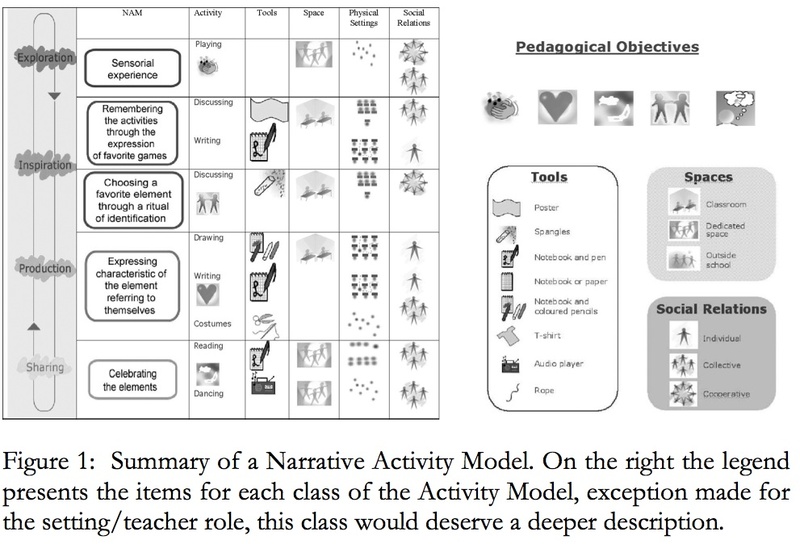 Both observation of this activity system elements in action and embodied simulation of actions, emotions of others from the system, as well as, the imaginatons we create internally for explaining systems and externalise in the course of action or by mediational means are sources of constraints of the activity system. Activity is always mediated by the tools we create in the process of actualizing affordances – when making something from the environment into our own or when bringing something of our own into the environment. Tools and signs always mediate the relationship between human agent and objects of environment (Vygotsky). How tools appear is by embodiment of external environment or externalization of imaginations. Both processes are based on affordance perception. Events are changes in the perception of affordances (Chemero). Affordances point to percepual meanings (Heft). Affordances emerge in the process of goal-directed action (Heft). The object’s meaning derives from a particular set of intrinsic properties that it possesses in relation to the perceiver and is perceived in the context of a goal-directed action (Heft). Affordances must be actualized, they are meaningful potentialities for action (Arminen & Rautakoski). Affordances change dynamically (Vyas et al.,). – Representation/recognition, by which we identify and respond appropriately to familiar objects and situations. Neisser’s interpretation introduces the interpersonal perception of subjects in action as an additional source of affordances in the social and regulative domain. Another type of affordances relates with learners‘ familiarity of perceiving certain aspects of the environment certain ways, which is culture-dependent. The culturally defined affordances or canonical affordances exits (Heft). 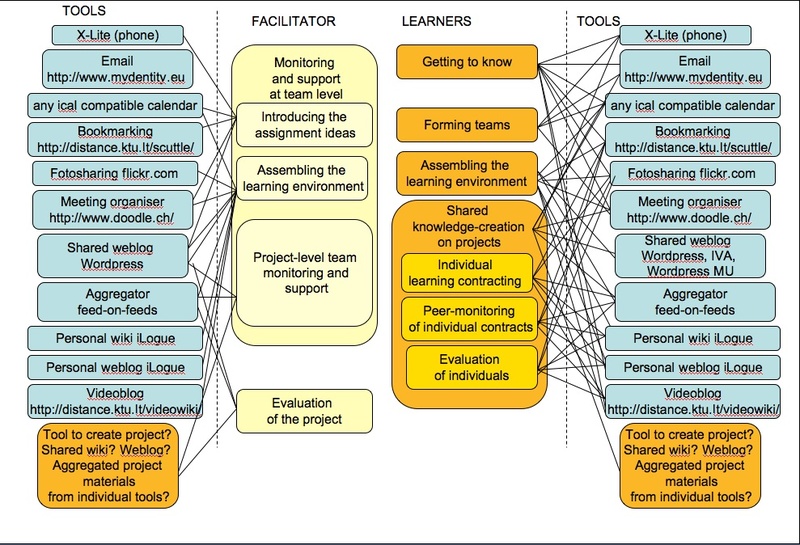 From an interaction-centred view (Vyas et al.) affordances are the perceived possibilities for both thinking and doing, what learners perceive and signify during their actual interaction with an artefact or tool. There are some aspects of cognition related to awareness caused by mirror-neurons the Activity Theory might consider. Simulation mechanisms of action, language and emotion constitute altogether a shared manifold of intersubjectivity (Gallese). Any intentional relation can be mapped as a relation between a subject and an object (Gallese). To observe objects is equivalent to automatically evoking the most suitable motor program required to interact with them (Gallese). – our awareness of the lived body and of the objects that the world contains (Iaccoboni). Finding something new is always fascinating. Yesterday’s finding was a reference towards POGO storyworld from University of Siena. Antonio Rizza and his associates have a couple of papers online that introduce the environment. I was reading the Pirkko’s thesis about PLEs and these POGO papers today and was thinking of how relativistic is the tool conception. According to Vygotsky (1978) a human individual never reacts directly (or merely with inborn reflects) to environment. Instead, tools and signs mediate the relationship between human agent and objects of environment; thus, for Vygotsky, mental process can be understood only if we understand the tools and signs that mediate them. Surprisingly this is very much in line with the new ideas of what affordances are. If affordances are not direct part of the environment, but rise in the cognitive processes as part of putting intentions into actions – the tools (either cognitive or material) are nothing but the part of the environment we make meaningful, literally ‘our own’ when we try to shift some of it from external to internal, from separate to embodied, using the affordances. The perception of affordances makes tools. Lev Vygotsky maintained that the notions of reality and imagination are not as separated as they appear to be in every day life. Fantasy disposes traces of events in new forms. This constitutes the first relation between fantasy and reality. The second relation does not consist of a relation between the elements of fantastic construction and reality, but between the ready product of fantasy and any complex phenomenon of reality. The third kind of relation concerns emotion. Fantasy’s images supply an inner language to our feelings. Our feelings select elements that are isolated from reality and combine them together in a relationship that is internally conditioned by our state of mood, instead of by temporal or logical relationship among images. Each construction of fantasy influences our feelings, so even if it’s not a construction that corresponds to reality, the feeling evoked by it is effective and really lived. A construction of fantasy may constitute something effectively new, something which has never existed before in the experience of man, and which does not correspond to any object/concept really existing. Yet, once this crystallized image of imagination is externally embodied, once it is concretized, once it has become a thing among other things, it really starts to exist in the world, and to impact upon other things. The cycle of creative imagination is a process that develops in four phases, namely exploration, inspiration, production and sharing, and describes how the individual experiences the external world, elaborates the impressions received, assembles them in a novel way and shares this production with others. If we use external tools (cognitive, like language and material, like artifacts), why cannot we consider that there are also internal tools what enable us to realize our objectives and actions. Imaginations what we create and use in our mind, can be seen as these internal tools that mediate between our objectives and actions. (2) allow comparison and experimentation among both relationships, stressing the social origin of the second relationship (cf. the forth pedagogical objective). Emotional relation is the central issue of the second pedagogical objective: the POGO environment should support children in developing emotional knowledge (e.g. empathy) through the law of the common emotional sign and the law of reality of imagination. The third pedagogical objective: the POGO environment should sustain children to complete the circle of creative imagination that starts from sensorial knowledge of reality and goes back to reality through active modification of the environment produced by the embodiment of imagination. The process of embodiment concerns not just the material/technical aspects but also the emotional/conceptual ones. 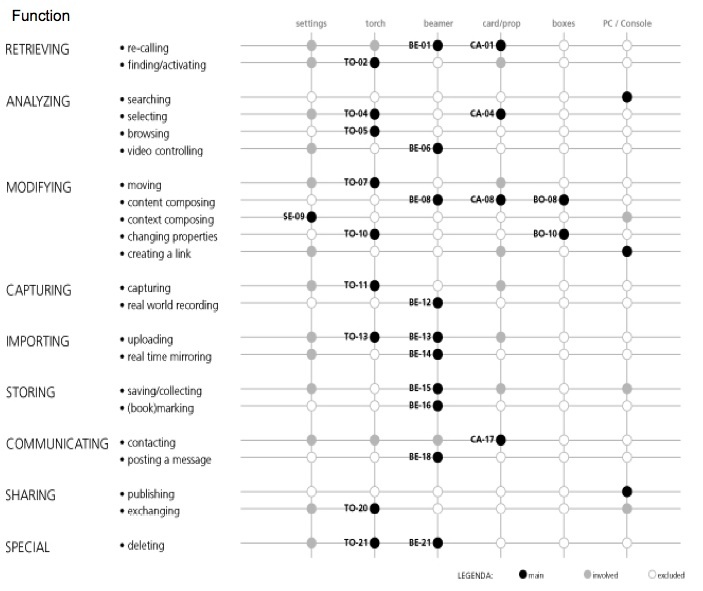 POGO should support the understanding and the management of different ways to organize narrative processes (i.e. narrative structures) so to enable a richer way to build meaning out of our experience and consequently to become conscious of what the narrative interpretation imposes on the reality it builds. Any artifact has a dual nature, a material one and a conceptual one and that both, but specially the conceptual one, give shape to the human cognitive process when people interact with that specific artifact. POGO mediates cognitive activity. In POGO world, the conceptual level of the artefact is step by step embodied in the physical and functional form of the artefact. If i understand it correctly, the idea is that we create internal conceptions, which will be turned into narrative/material form by embodying the them as meanings into cognitive or material tools. It is sort of the process of making the external tools from the internal ones, while the other process, what i described earlier, is making the external tools from external world, environment. Internal conceptions, imaginations come first, and then through abstracting them (could it happen if we make up the main features of them, select affordances?) we externalise conceptions as meanings and embody them into certain cognitive or material ‘objects’ which will then mediate our meanings as tools. This shifting of the borders is in principle the main idea in semiotics what Lotman has suggested. Can we say that what mediation (and tool-using/tool-making) actually is, is shifting the borders between external and internal, outside and embodied, align and our own. This shifting happens by finding the translation points (what Stecconi and Lotman both describe). These translation points are very much alike to the affordances what we anticipate and what we put in action. PLE (Playful Learning Environment) and its affordances for educational activities and -play is the topic Pirkko Hyvonen is currently writing in her forthcoming thesis. Kindly, she has shown me some of what she has been writing. Pirkko redefines affordances as conditional processes. I consider them basically as processes of perceiving–finding–fulfilling, when needing, intending, meaning and capaciting includes in the entire processes making them conditional. She has distinguished the categories of affordances for PLEs. This last aspect we also did initially when elaborating the affordances of activity systems. However, Sebastian Fiedler pointed out that it is theoretically not correct to separate affordance types in case of activity system conception, because we cant artificially take part of the activity system out of it. As soon as we try so, these affordances what are derived from the noncomplete activity-system would be different from those that originate from whole system. It is quite difficult to write of the affordances without slipping to describe them as part of the objective environment. I dont feel that all of these are interactional enough. 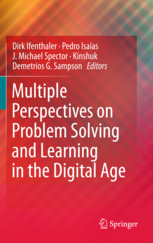 Arminen and Raudaskoski (2003) assume that the concept of affordance is useful in revealing the features that actualise when children and teachers use PLEs; those features are meaningful potentialities for action. 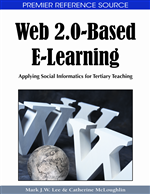 The affordances have similarities with sociocultural perspective. I totally agree with this point. Affordances are intersubjective, exist between subjects and objects, subjects and subjects, and even interrelational objects or -subjects evoke affordances if someone acts with them. I like that Pirkko uses the ideas related to mediated affordances: meaning for example the teacher mediation of affordances for students, but also tool-mediation of affordances. There have been some claims (eg. Heft, 2003; Michaels, 2003) that the affordances are always direct and unmediated, which i disagree. For me it is a big question when a tool is a tool and when it is part of the environment. It seems to me that as soon as i use part of the environment to mediate my action, it technicaly becomes the tool. So i could say something of the environment becomes a tool in action if activity gives meaning to and actualises something (affordances) in the environment. Gibson (1979, 128) wrote: What other persons afford comprises the whole realm of social significance for human being. Here the interpersonal emergence of affordances is supported. On the basis of Gibsons theory (1979), I have concluded that these processes (of reciprocally providing affordances) bind teacher, children and their environment together; they form a reciprocal relation. ..which is the same but in differnet meaning. Interesting part is a table where the dimensions of affordances (eg. expected, misleading, harmful etc.) are defined. The table with PLE affordances itself was a bit disappointment because Pirkko defines affordances through what they afford (eg. affords creation). Her thesis is an interesting work woth reading if ready, especially if someone is interested in affordances and PLEs. ECOLOGICAL PSYCHOLOGY, 15(2) is a special number of affordances. Here are some of the paper-notes from this issue. The paper makes difference between inferential theory of perception (when the meaningful perception is created in brain) and direct perception (when environment contains meanings and animal gathers meanings from the environment). Gibson’s theory of affordances is in line with the direct perception theory. Chemero (2003) attempts to offer the description of affordances that would be ontologically respectable, but still in line with Gibson’s theory. The affordances of the environment are what it offers the animal, what it provides or furnishes, either for good or ill (Gibson, 1979). According to Gibson, affordances are properties of the environment but taken relative to an animal (Chemero, 2003). Chemero (2003) assumes that previous post-gibsonian attempts have claimed that affordances are animal-relative properties of the environment (eg. Heft, 2001; Reed, 1996; Turvey, 1992), which have some significance to the animal’s behaviour. Reed (1996) related affordances of the environment and the natural selection – according to him affordances create the selection pressure to the development of the perceptual system. Turvey (1992) suggested that affordances are dispositional properties of the environment. Dispositional properties are tendencies to manifest some other property in certain circumstances. Chemero (2003) elaborates it: Environment is such that in some circumstances, certain properties will become to manifest. Dispositional affordances depend of the presence of animals to actualize them, and the animals need to have properties that would be complementary to the affordances (effectivities) (Shaw, Turvey, Mace, 1982). Thus, effectivities are also diapositions and they must be complemented to the affordances of the environment to become actualized. Chemero (2003) assumes that everyone of these authors agrees that affordances are relations between the abilities of animals and features of the environment. As relations, affordances are both real and perceivable but are not properties of either the environment or the animal. He distinguishes between features and properties and suggests that perceiving affordances is actually placing features – it is perceiving something about oneself and not in the environment, it is seeing that the environment allows certain acitivity. eg. I must move myself accordingly to fit withe the certain affordance of the environment. Chemero (2003) suggests that affordances are features of whole situations (meaning the actors are part of this situation). If affordances are not the properties of the environment there is no need for complementing properties in actors. He disagrees with Turvey (1992) who defines effectivities as diapositions, Chemero claims that in Turvey’s interpretation if effectivities match with affordances both will always be manifested. Diapsoitions never fail, while abilities can be manifested or not in the appropriate circumstances. Instead of diapositional effectivities Chemero (2003) suggests to use abilities as functional properties of the animals. Animals perceive only the affordance relations.Humans can also perceive their abilities and the features of the environment (Chemero, 2003). Events are conceived as changes in the physical layout (Stoffregen, 2000). 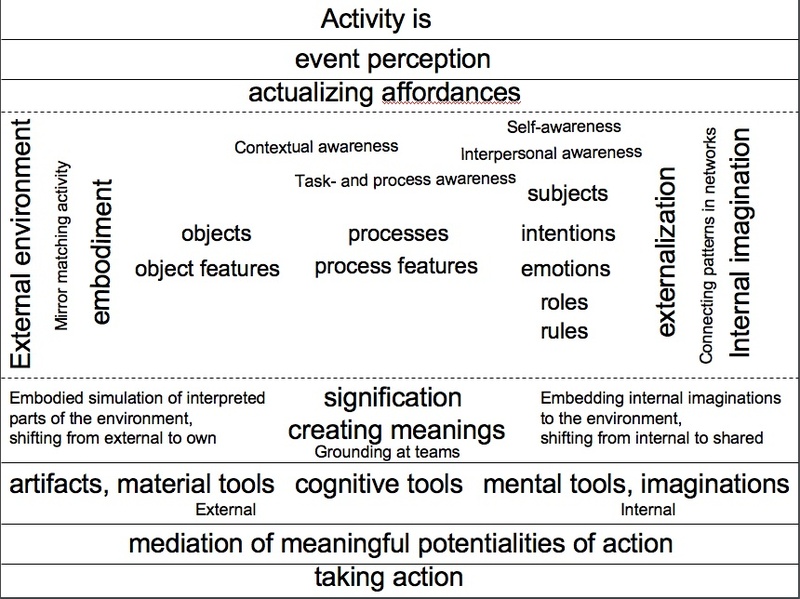 Chmero (2000) suggests that events are changes in the layout of affordances in the animal-environment system. This is very interesting aspect, which enables to relate events into the affordance ontology which we have tried to create! Affordances are dynamically changing and events will be related with the perception of these changes. In the end of the paper Chemero (2003) assumes that ecological psychology is the form of realism about meaning, in which meaning (affordances) is real aspect of the world and not just in our heads, as indirect theories of perception maintain. Turvey, M. (1992). Affordances and prospective control: An outline of the ontology. Ecological Psychology, 4, 173–187. Reed, E. S. (1996). Encountering the world. New York: Oxford University Press. Stoffregen, T. (2000). Affordances and events. Ecological Psychology, 12, 1–28. Heft, H. (2001). Ecological psychology in context: James Gibson, Roger Barker, and the legacy of William James’s radical empiricism. Mahwah, NJ: Lawrence Erlbaum Associates, Inc.
Chemero, A. (2000). What events are. Ecological Psychology, 12, 37–42. Chemero, A. (2001). What we perceive when we perceive affordances. Ecological Psychology, 13, 111–116. Shaw,R., Turvey,M., & Mace,W. (1982).Ecological psychology: The consequence of a commitment to realism. In W. Weimer & D. Palermo (Eds. ), Cognition and the symbolic processes (pp. 159–226).Hillsdale, NJ: Lawrence Erlbaum Associates, Inc. In this paper the assumption is that affordances do not arise as consequences of mental operations, but are action-referential properties of the environment that may or may not perceived. I wonder, if humas can also anticipate affordances and abilities as Chemero (2003) claims, then they can create affordances as mental operations. Michaels (2003) argues that there is a risk that affordances and meanings become synonyms. For example Chemero (2003) makes this strong relation. Michaels claims that perceiving affordances is more than perceiving relations, it brings attention to the action-guiding information and sets up action systems to act. She brings up an interesting point, if the tool in hand the effectivities of people will change. In the end of the paper she brings some definitions of affordances, which give on my opinion some rules about them. Affordances are actions permitted an animal by environment (objects, events, places, people etc.). Actions are goal-directed and entail intention, detection of information, and relation between information and control movement. Rule* Actor with intentions is needed to activate environmental affordances as actor’s activities. This suggests awareness concept where intentions select of what we become aware of. Affordances are multidimensional compounds of properties from other measurments, descriptive or conceptual systems. Rule* Actor needs to perceive itself as a separate entity in respect to the environment. This suggests awareness concept in which this separation is made. Rule* Multidimensionality aspect enables the actication of very different activities and coupling with very different effectivities. It also refers that if there are several affordances, which have multidimensional compounds these compunds can interact differently within or between affordances. Affordances exist independent of being perceived. Affordances entail effectivities for its actualization, but not for existance. Perceiving affordances is seeing that some actions can be engaged in by the perceiver himself, it is not perceiveing what actions others can engage in. Rule* One can perceive only affordances for ones own action. I believe that new neural mirroring studies reject this assumption. Instead they demonstrate that one can also perceive the actions, intentions and emotions of others as one’s own actions or emotions if the intentions overlap and we become aware of the others. Thus it seems possible that we may be partially aware of the affordances what the other person perceives and engages in its activities. Affordances, dynamic experience, and the challenge of reification. The most interesting part of this paper is about canonical affordances which are socio-culturally determined and maybe even cause the prospectivity of human perception. Perceiving the affordances of our environment is the first order experience that is manifested in the flow of our ongoing perceiving and acting. By first order experience I mean experience that is direct and unmediated . We are simply immersed into situated doing and being. we have firts-order non-analytical awareness. We can also shift our attentional focus and isolating particular portions of immediate experience holding it in the awareness for analysis. When we are engaged in this second-order knowing we experience objects and events of the world largerly in relation to each other rather than experiencing them in relation to us as perceivers-actors, that is as affordances (Heft, 2003). Can the affordances be mediated? Mediated by some tools eg. the developer’s canonical affordances become mediated to the user? The mediation of action potentials has been the startingpoint of developing any tools. Can the affordances be cognitively mediated as well? For example if we observe some people and dynamically simulate with mirror neurons what they do and emotionally feel as if these were our own actions and emotions, don’t we then mediate the affordances what other persons perceive? Cannot we perceive relations as affordances for our actions? I do not understand the difference of first- and secons order awareness, and why in first case we perceive affordances in the environment in relation to us, and in the second case we differentiate relations of ourselves and don’t see them as affordances. I think that if we differentiate relations we can also perceive these inter-relations as the affordances the environment evokes in response to our intended actions. Affective and motivational qualities are intrinsic to affordances. Awareness of affordances typically is an interwining of knowing, feeling and acting. This is an important claim if we want to consider mediated affordances as part of the picture. One thought relates again with mirror-neurons which are supposedly enabling us to be aware of and simulate both actions and emotions. Knowing is something that relates with canonical, socio-culturally defined affordances. 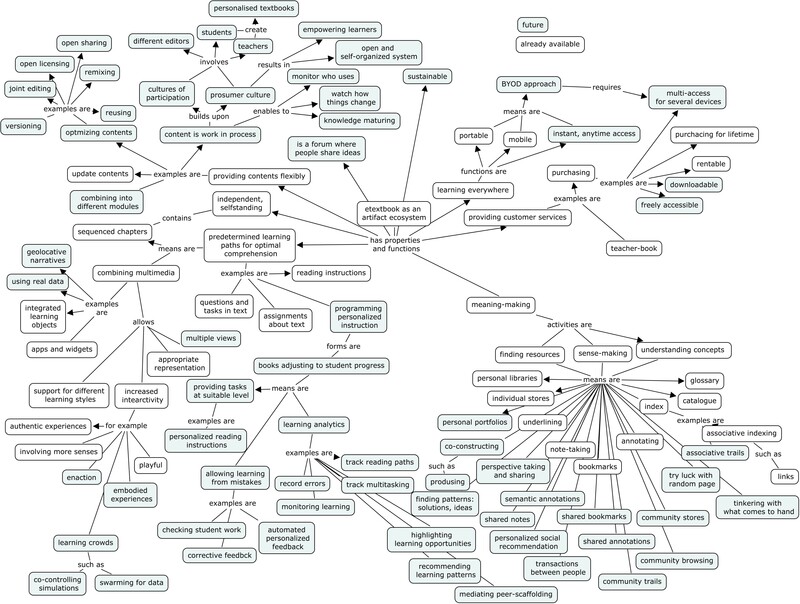 Ecological knowledge for Heft (2001) is socio-culturally defined meanings (affordances). Heft names some interesting aspects in relation of the affordance perception. Recognizing the prospectivity of perceiving. Meaning can be found in perceptual experience. The perceptual meanings that he affordances point to are fluid – features of the environment can possess alternative affordances at different times and contexts. Affordance meaning is typically established by a feature’s relation to a broader environmental context. Object’s canonical affordance must be based on a history of experiencing the culturally normative use(s) of an object in particular contexts. Once an object’s canonical affordance is established, that meaning may seem to exist independently of any context. Affordances can be seen as embedded in ongoing collective social activities. The affordances that are available to be perceived by the individual over time reflect an interweaving of reciprocal, continuing, historical process. The two other papers of this issue were of about more canonical affordance definitions and Chemero refers to these ideas in his paper. When browsing the Journal of Environmental Psychology (Journal of Environmental Psychology 27 (2007) 1–13 ) I came to an interesting article about the book review. Book ‘‘Ecological Psychology in Context’’ by Harry Heft (2001). The book is mostly discussing ecological psychology through the commitments of James Gibson and Roger Parker. The author emphasises affordances as a conceptual construct which has been influencing research in various areas. Heft has a particular, socio-cultural viewpoint towards ecological psychology. Ecological refers to the dynamic reciprocity that characterizes animal and environment relations. ‘Ecological psychology’ perspective does have its own and interesting take on the nature and place of ‘environment’ and the ‘social/cultural’ in such an ecological approach. Ecological psychology offers the discipline a much needed focus on the environment considered from a psychological and relational point of view. Instead of needing each individual to construct a private, subjective environment, the individual would need to possess the means for detecting structure already present in the environment. Such an analysis would provide the grounds for the possibility that features of the environment are directly perceived by an individual, even while these properties exist independently of the individual. If directly perceivable environmental features exist independently of an individual, they can be viewed as features of a possesses in relation to the perceiver and are perceived in the context of a goal-directed action. The gap between the individual knower and the known can be bridged (side-stepped actually), and the common grounds for shared, mutual understanding, although still leaving vast freedom for differences between knowers, becomes a possibility. In the synopsis Heft writes: knowing is rooted in the direct experience of meaningful environmental objects and events present in individual–environment processes and at the level of collective, social settings. For Heft all these objects constitute environmental knowledge. I like one of the sentences, in which the book author argues against psychological distinction of the environment and mind. The environment is not in the head, but the head and body are in and of the environment, which we directly perceive and experience, and which is ‘by nature’ both an objective given and independently meaningful in terms of functional significance. The environment is meaningful. We directly experience an environment of meaningful objects, of meaningful events, of meaningful places, of meaningful social actions, and of meaningful institutions. We engage a meaningful environment of affordances and refashion some aspects of them…These latter constructed embodiments of what is known—which include tools, artefacts, representations, social patterns of actions, and institutions—can be called ecological knowledge. Heft also pursues an argument based on a consideration of shared meanings in shared environments, with the meaningful features of these common environments being literally ‘constructed’ embodiments of what is known, i.e. ecological knowledge, including tools, artefacts, representations, social patterns of action, institutions. Heft is following the specific object- or action-focused meaning-conception. He both socialises and encultures the notion of affordances. Especially significant about affordances and behaviour settings is that from the point of view of the actions of the individual they are perceptually meaningful features of the environment. Affordances are environmental features that are enfolded in goal-directed actions, that is, they are constitutive features of actions. The object’s meaning derives from a particular set of intrinsic properties that it possesses in relation to the perceiver and is perceived in the context of a goal-directed action. In principle, affordances are specified by stimulus information. Included among the categories of affordances to be found in most human cultures are tools, artefacts, representations, and places. Behavior settings are perceivable dynamic environmental structures of collective, interdependent actions and milieu (p. 384). The whole review is rather critical and raises several questions in the end. However, I find it particularly interesting that Heft plays with ‘ecological knowledge’ which is created in cultural actions and the ‘affordances’ as some stimulus features of actions and ‘ecological knowledge’. You are currently browsing the Taming the spaces blog archives for July, 2007.